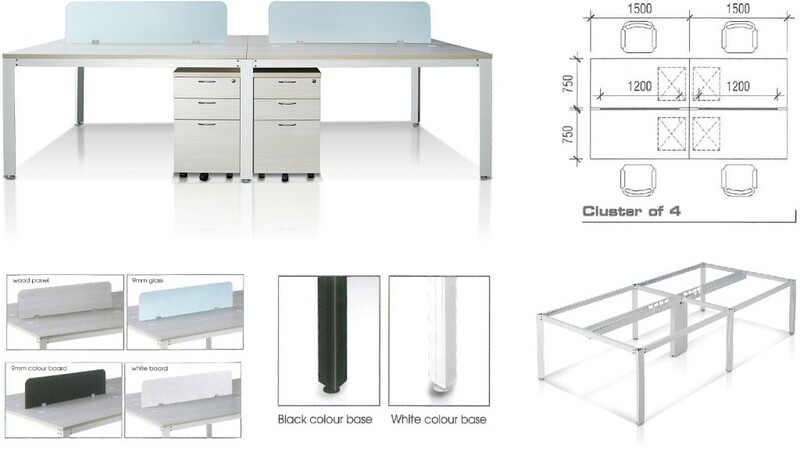 Wide range of COMPUTER TABLES, office desks, office partition, office chairs, office system furniture, Filing Cabinets, Pedestals, etc. Check it out Now! 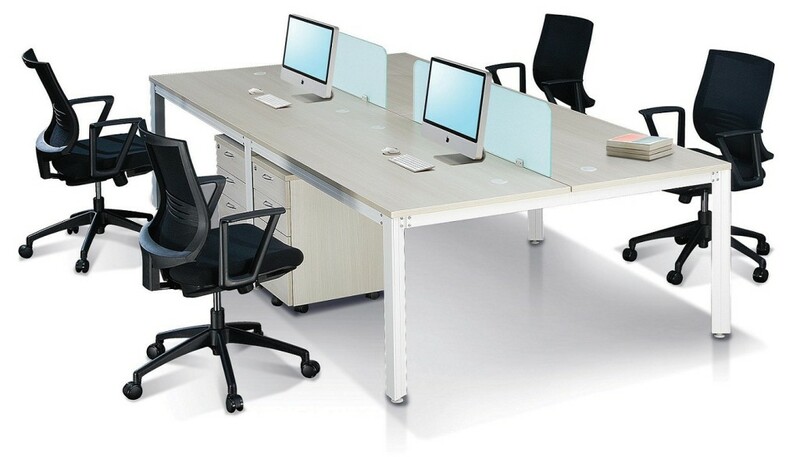 Office Empire‘s range of Office Tables encompasses all elements needed to furnish an entire office. The simple line’s design approach incorporates aluminnum base supports, and unique configuration logic to deliver cost effective and visually appealing office workstation environments. Want to find out more about Office Empire‘s range of Office Furniture, Office Partition Panels and Computer Tables or Office Renovation Services? Do drop us a line and we will get back to you!